We offer training in ADR Hazchem. For further information click here. 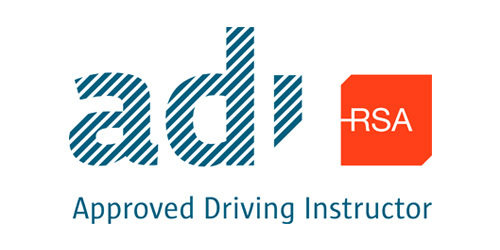 We provide training for drivers seeking qualifications in ADR Hazchem. The Course covers the essential requirements for those wishing to transport dangerous goods by road (ADR). Drivers of vehicles carrying dangerous goods must hold a Driver Training Certificate issued by the competent authority such as, The Chartered Institute of Logistics and Transport (CILT). The certificate states that, they have participated in a training course and passed an examination on the particular requirements that have to be met during carriage of dangerous goods. Drivers of vehicles carrying dangerous goods must attend a basic training course. Training is be given in the form of a course approved by the competent authority. At ADTA, we excel ourselves on the quality and value that we deliver in all our training. We have fully qualified instructors and top class venues available. We get most of our business from word of mouth, referrals and customer satisfaction are key to our business success. Click here for further details about the course dates! Training is be given in the form of a course approved by the Health & Safety Authority (HSA). There are four exams per month in Dublin, Cork, Galway and Letterkenny. 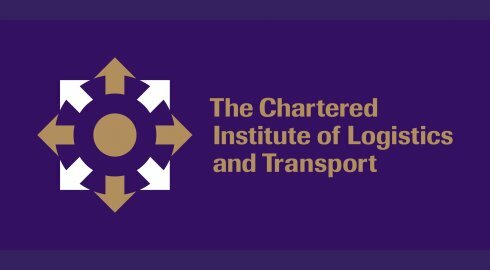 C.I.L.T., Chartered Institute of Logistics and Transport, Exam Administration Unit. Each examination paper consists of 36 multiple -choice questions (English language only) in 3 sections of 12 questions each. Candidates must attain an overall pass-mark of 24 or higher to pass the exam and must achieve at least 8 out of 12 in each section of the exam. Candidates taking both the Basic and Tanker papers at one sitting must pass the Basic exam before the Tanks specialisation exam can be awarded i.e. failing the Basic and passing the Tanks exam will not qualify for a certificate; however a pass result in the Tanks exam is held in credit for a limited time until the basic exam is passed. Candidates who have attended an approved course must sit the associated examination within 6 months of their course. A candidate attending a refresher course must sit and pass the associated examinations before the expiry date on their current certificate. Otherwise, after that date a candidate for examination must attend a full initial Basic (3 day) and/or Basic / Tanker (5 day) course before being allowed to sit the examination again. A candidate may attempt an exam twice only (i.e. one repeat) - after which they must attend the relevant training course again before being eligible to take a further exam. Full certification on successfully completing your exam will be issued by the HSA & CILT in the new format of the Driver Training Certificate.